Summer, one of my favorite seasons to photograph, that’s for sure! Chubby giggly baby boy & a tub full of water & suds, perfect! I can’t believe that Grace is one year old already. I know I say that a lot, but goodness, time really does fly. 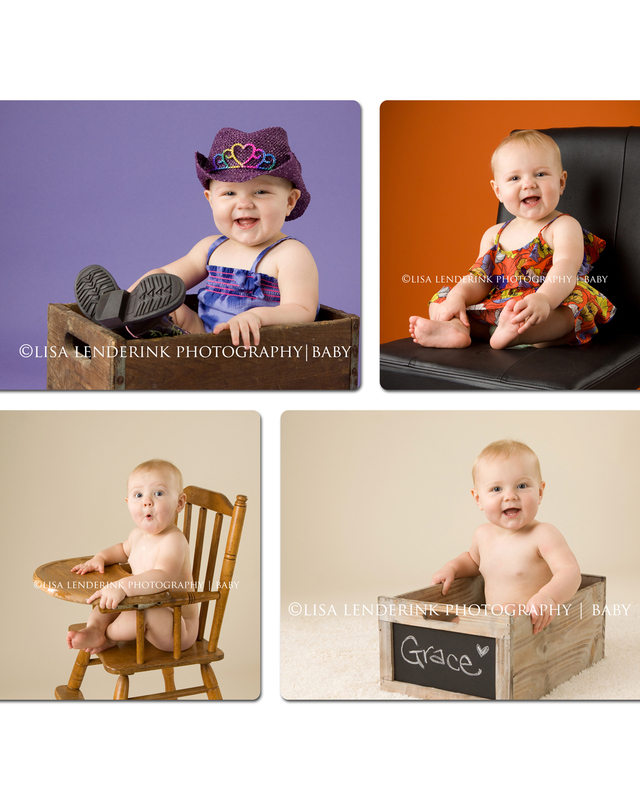 Thanks Megan, I look forward to every session with Grace! 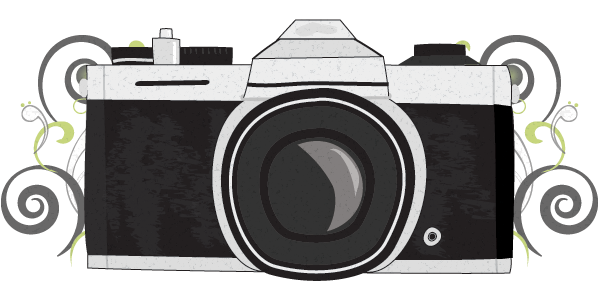 If it’s time to update your portraits, I would love to do it for you! 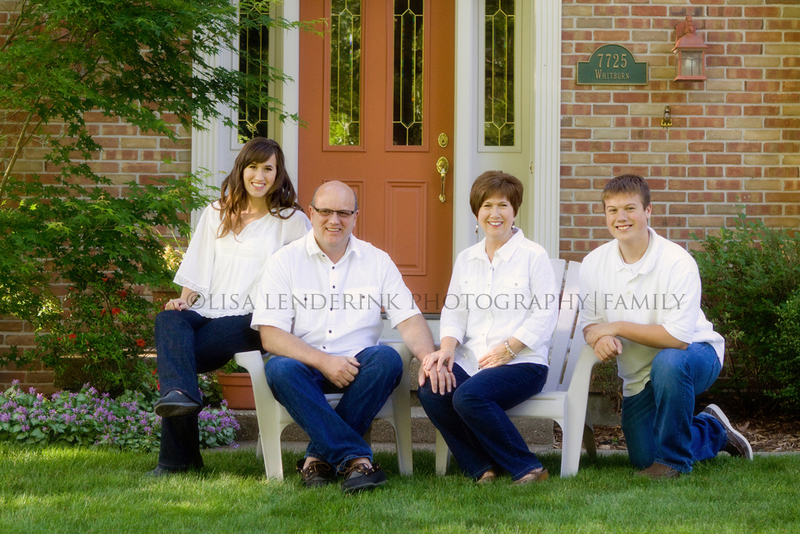 Thanks Werner Family for allowing me to photograph your family before you start the new chapter in your life. Best wishes, I hope to be able to stay in your Bed & Breakfast someday! I have had the privilege of photographing Sadie since she was an itty bitty. I can’t believe that she is already 3 years old! We went to the park for her session and it was just perfect. Lots of laughs & playing in the creek, great memories for a lifetime. Thanks Cortney! Love that girl!